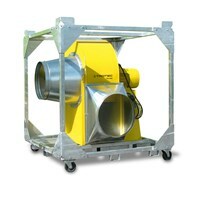 The TFV 10 turbo fan with a maximum airflow of 380 m³/h. 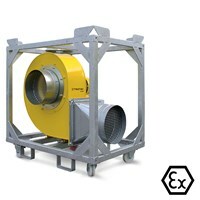 The sophisticated design of this radial fan allows high airflow at maximum pressure. 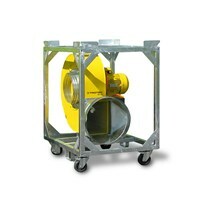 Robust high-pressure radial fans made in Germany with high air flow rate. 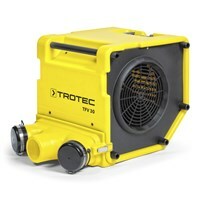 Special model with Ex-protection II3G, Zone 2 - T4 for ventilation in Ex-protected areas. The models in the TFV-series are among the most powerful mobile high-pressure fans on the market. Specially designed TFV 300 model for operation in EX-protected areas. 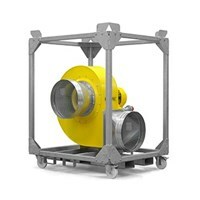 Specially designed TFV 600 model for operation in EX-protected areas. 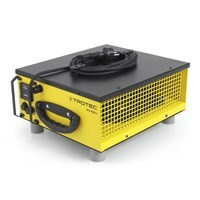 Toxic substances like paint fumes, welding fumes or carbon monoxide can be drawn off successfully. 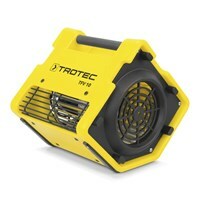 Suitable for operation in Ex-protected areas. The special model TFV 900 Ex. The class heavy - the TFV 1200 with an air flow rate of up to 54,000m³/h. 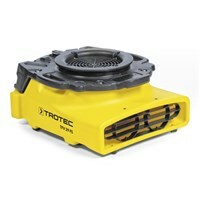 The Trotec centrifugal fan in action: diversity high ten! 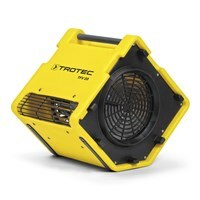 When it comes to performance, the radial fans of Trotec do not need to hide. 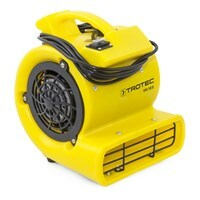 A fan, which allows you to carry away odors, dust or water quickly and cleanly? 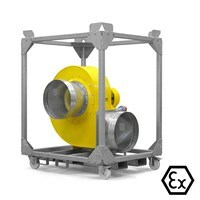 A fan that mastered in combination with air transport hoses and high discharge pressure or a lot of back pressure? 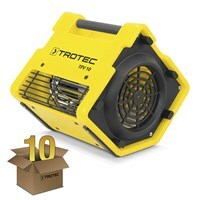 A fan, which represents an efficient solution for the ventilation? 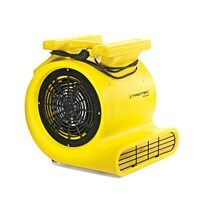 A fan which optimally supports the building drying or drying after water damage? 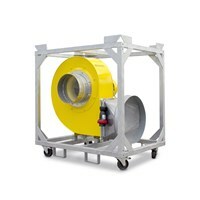 A fan which provides in tunnels, in welding and fresh air after fire damage? 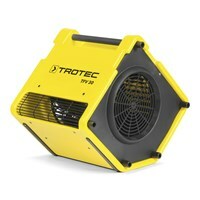 Should it be a radial fan? 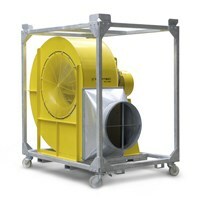 A wind machine or maybe a better axial fan? You know your own needs best - but if we can help you to make a decision, plaease let us know!